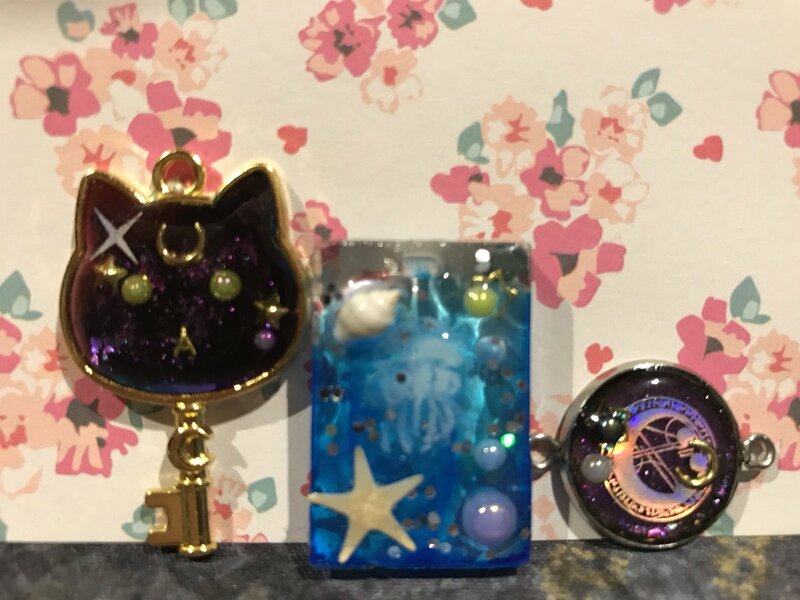 Ahh so excited, I made three awesome resin charms yesterday! <3 Next up is bead shopping to make these necklaces/bracelets. Might possibly sell these at Vancoufur as well! I've just started getting into making these, and I'm adoring it so far.